Author: Bryant, John; Bryant, John H.; Cones, Harold N. Ph.D.
New book, 206 pages. 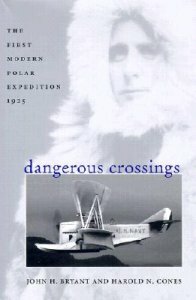 Considered one of the most heroic missions in the annals of naval aviation, the expedition included the overflight of some thirty thousand square miles of the High Arctic in open cockpit Loening Amphibian biplanes and a series of other events in which the explorers risked their lives in an unforgiving environment to add to the store of human knowledge. The authors dramatic account fully documents the expeditions important work in the ruggedly beautiful Arctic landscape and provides significant insight into the character of the most famous and controversial polar explorers - Richard Byrd. 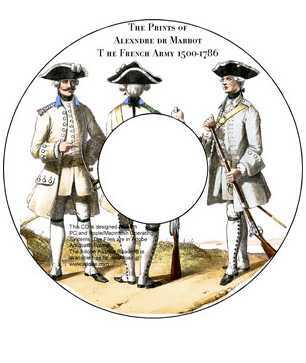 This item was added to our catalog on Monday 10 April, 2006.